Grandmaster Tu is back in California! Posted on 31 August 2017. Grandmaster Tu is back in California. If you interested in learning Iron Crotch please give us a call today! Posted in UpdatesComments Off on Grandmaster Tu is back in California! Posted on 07 February 2017. Grandmaster Tu’s Qi Gong Training DVD now available in English! Grandmaster Tu’s First Disciple in China. Posted on 06 June 2018. Grandmaster Tu’s has appointed his first Disciple in China, Yao Xiang. The official training has not commence and will happen by the end of the year. Yao Xiang is a well known expert in the application of Chinese Medicine and health care. He is the NLP Senior Female Psychology Instructor, emotional counseling expert, parent-child education expert and the senior health care profession of Hangzhou Herbal Yang Sheng Tang Group. 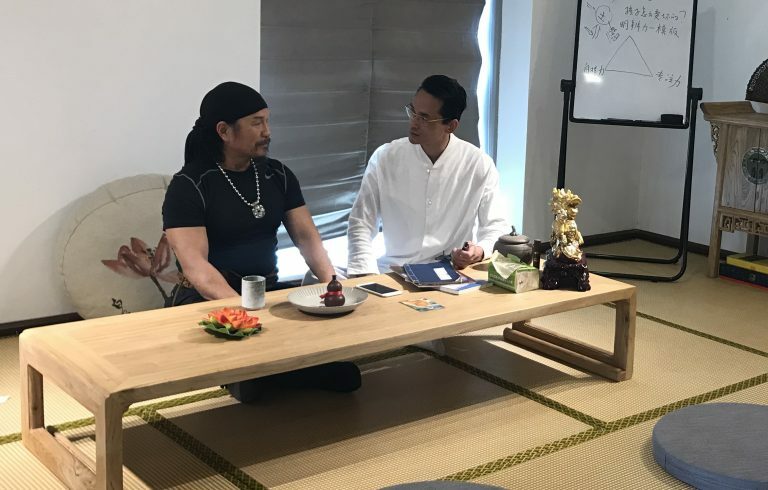 Additionally, he is also the Dean of Business School of Epoch Co., LTD., East Subai Hall, Xpressing Tai Chi Senior Coach, Icahn Guobin Group and Shanghai Guobin Medical Center special health consultant. 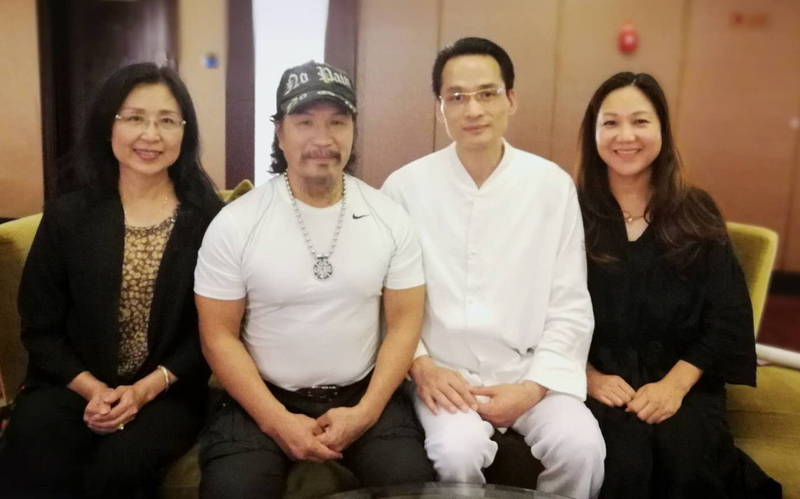 Yao Xiang has a abundance of experience and background in Medicine and health and has chosen to follow Grandmaster Tu to continue his education and learn Grandmaster Tu’s Tao Chia Qi Gong. Grandmaster Tu will be heading to China by the end of the year to officially start the training with Yao Xiang. 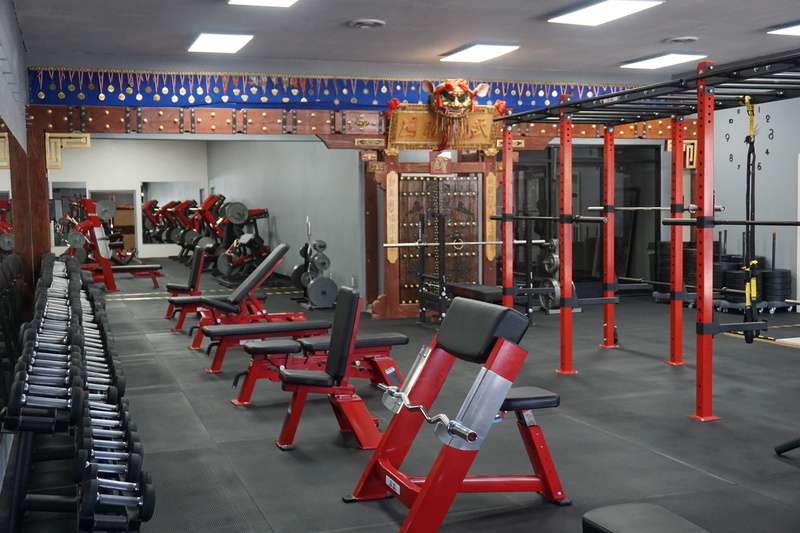 In the near future, we will be hosting seminars and private lessons in China. Please contact us for more information. Grandmaster Tu’s Wife Sandy (Left), Grandmaster Tu, Disciple Yao Xiang, Disciple Yao Xiang’s Wife. Posted in UpdatesComments Off on Grandmaster Tu’s First Disciple in China. Posted on 28 December 2016. 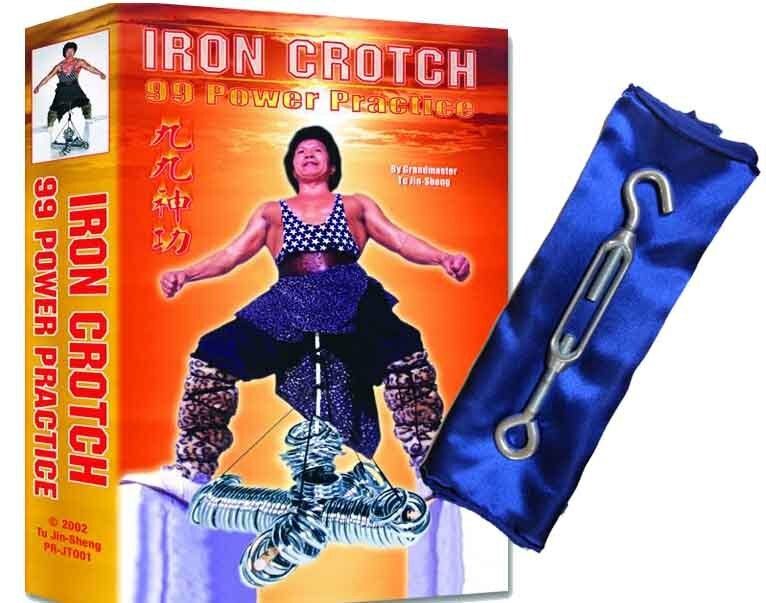 Start the new year strong with our Iron Crotch Training Package! This is our introductory Iron Crotch Training Kit. It comes with the hook and silk to start your training. If you interested in improving your overall health than don’t wait and grab this amazing life changing package that can boost your immunity and get you on the right track to a better life. Posted on 28 May 2016. Master Tu will be heading to Taiwan this summer! Please contact [email protected] for general inquiries or location address. Posted on 06 May 2016. Grandmaster Tu is now back in Los Angeles! If you are interested in taking lessons please contact us to schedule a lessons. Posted on 27 January 2016. Grandmaster Tu will be heading to Taiwan at the end of February. He won’t be back in the states until Summer time. If you are interested in taking a private lesson with Grandmaster Tu please contact us to make an appointment. Availability on dates are limited. Thank you! 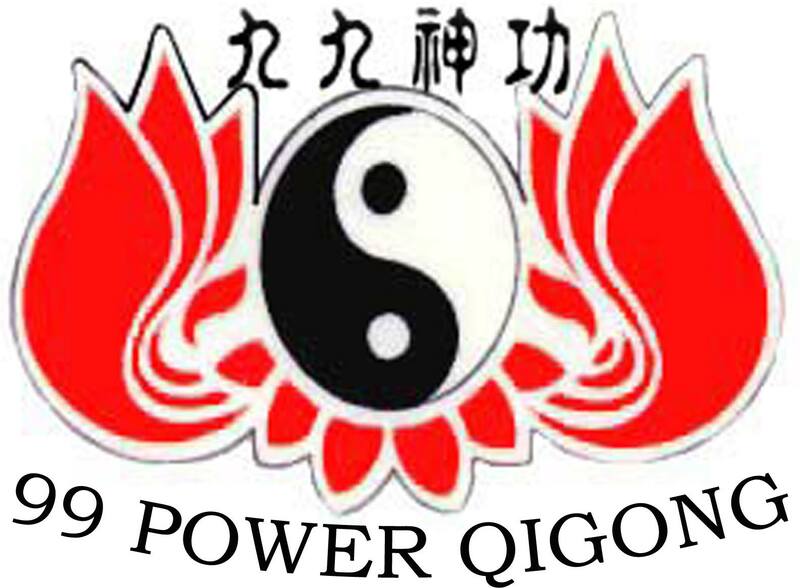 © 2012 99 Power Iron Crotch Qi Gong.